The Web Summit event this October 30th and 31st in Dublin, Ireland is going to amazing this year! We wish we were going! This years Web Summit will have more than 350 speakers, from the world’s leading founders, investors and CEOs to inventors, designers and thinkers. 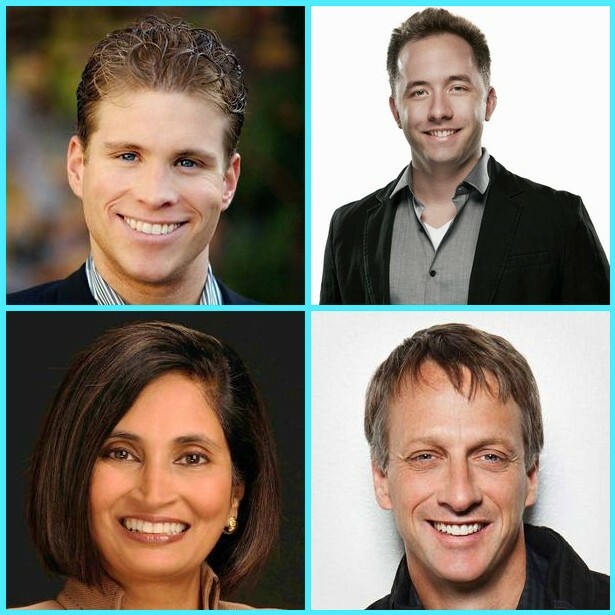 Some speakers and attendees include Tony Hawk, the founder of the Tony Hawk Foundation, Joe Lonsdale, co-founder of Palantir, Drew Houston, Co-Founder & CEO of Dropbox, Padmasree Warrior, CTO & CSO of Cisco and many more! This event will bring together more than 6,000 people who are leading our tech industries. Which speakers are you most excited for? Let us know in a comment or on Facebook or Twitter. Make sure to stay updated with all of ABCey’s event and tech news on our blog as well!